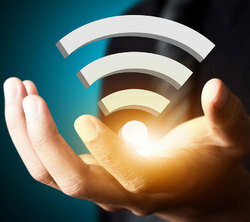 Tata Docomo Wi-Fi network offers connectivity at 500+ Wi-Fi hotspots in India across major hotels, airports, educational institutes and cafes. We not only offer access to a super fast Internet Connection but also a suite of Value Added Services like Global Roaming, Entertainment, Educational and Business services and much more. 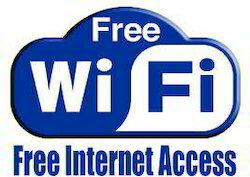 A wireless Internet service provider (WISP) is an Internet service provider with a network based on wireless networking. Technology may include commonplace .